Start-up companies are setting records with electric cars, but now it’s time for Chevrolet put the pretenders in their place with an all-electric Corvette. 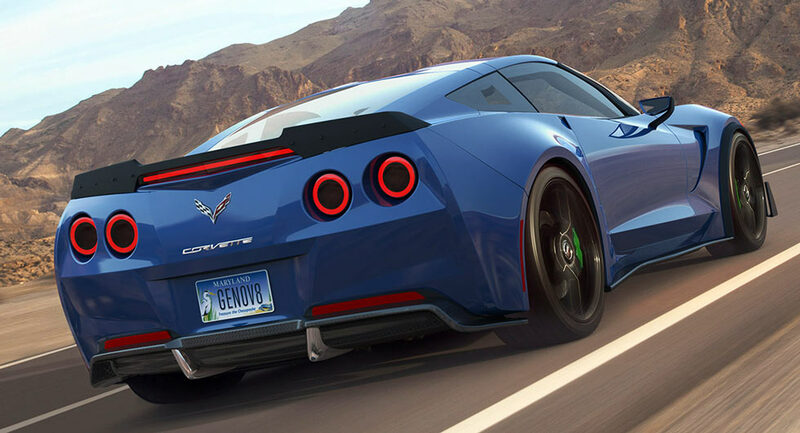 The Corvette didn’t become one of America’s longest-running nameplates by accident. From its release in 1951, the Corvette evolved as an American icon while becoming a world-class supercar-killer. While the future of electric cars is still unclear, we do understand they are the cutting-edge right now. Electric sports cars, though, are at the bleeding edge. And we believe GM should be there with an electric Corvette. The Rimac Concept One was already grabbing headlines over its speed and handling before Richard Hammond wrapped it around a tree. 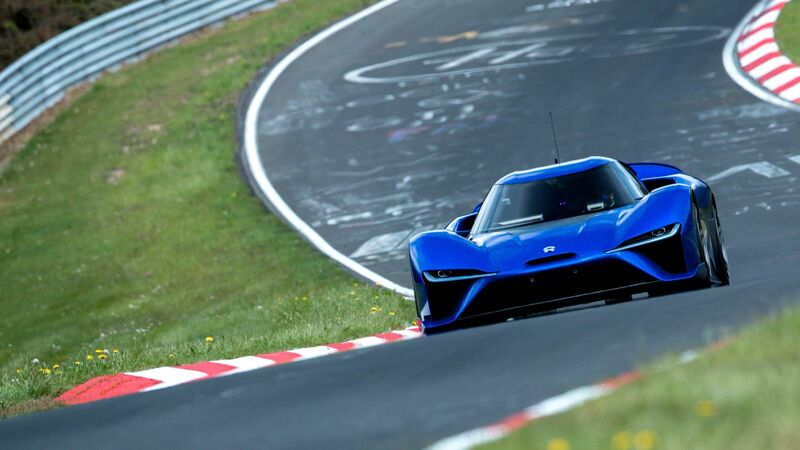 On top of that, the N10 EP9 set the electric car record at the Nurburgring in May. The reality is the NIO Ep9 is set to have only 10 units made, and the Rimac Concept One has sold eight units. The Rimac and NIO cars are crazy expensive supercars – exactly the sort of cars the Corvette likes to show up. By building a real electric sports car for real people, Chevrolet could really show them up. Chevrolet has several distinct advantages. They already have a development team for EVs and electric cars already in production. That means they have a supply chain, and with that comes purchasing power. They also, of course, have the Corvette. So if Chevy makes a business case for putting the teams together, something awesome can happen. Curiously, there is actually an electric powered Corvette in existence. Genovation recently used a Z06 to make the worlds first street legal electric car to exceed 200 mph. However, a Genovation Corvette will cost you whopping $750,000. We wonder if Chevrolet could take a leaf out of the tech industry book and purchase Genovation for its talent. An electric Corvette will be expensive to buy. Maybe not three-quarters of a million dollars expensive, but no doubt it’ll be a big chunk of change. The trick will be to make it affordable enough to justify a production car and set the bar with some new records using that. Even then, as a loss leading halo car, it could be worth more to Chevrolet than a mid engined supercar. Electric cars get a lot of press outside the automotive circles, and not just the gadget/technology industry. By putting an electric Corvette into those spaces the halo effect should be very effective. While the mainstream press are banging on about Tesla, Chevrolet has been quietly building an electric car people can actually afford and travels over 200 miles on a charge. A headline grabbing electric sports car would certainly help draw attention to that. An electric Corvette would be a bonkers thing to drive. A Z06 already feels like it has instant torque, however, an electric version would literally have it. A factory built Corvette making 0-60 mph in two-seconds would be realistic. There would be extra weight, but the engineers can place the batteries and motor for optimal distribution. The basis is already there for minimal weight and pinpoint handling. An electric Corvette would be every bit a weapon at the track. Well, in between charges. A gas guzzling Corvette will always be the go-to car, but an electric version would help the nameplate stand out even further. And standing out is what Corvettes do best.